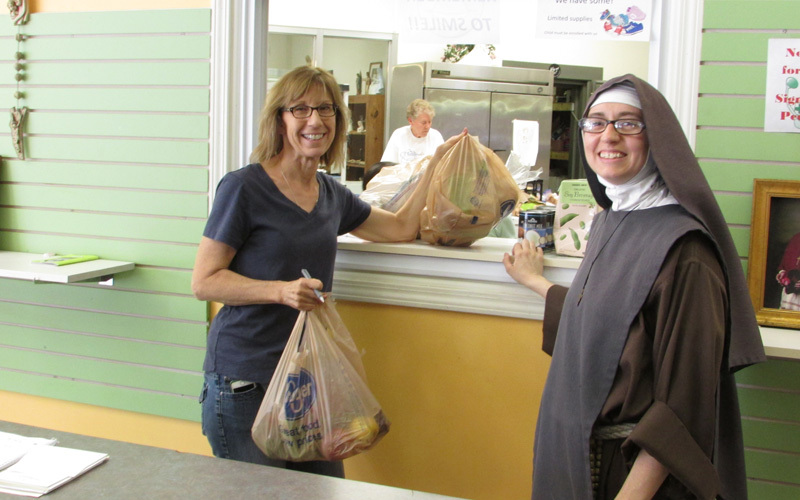 The Rose Garden Home Mission is run by the Franciscan Daughters of Mary and Daughter’s Helpers, an all-volunteer staff who assist them in helping our needy friends and neighbors. 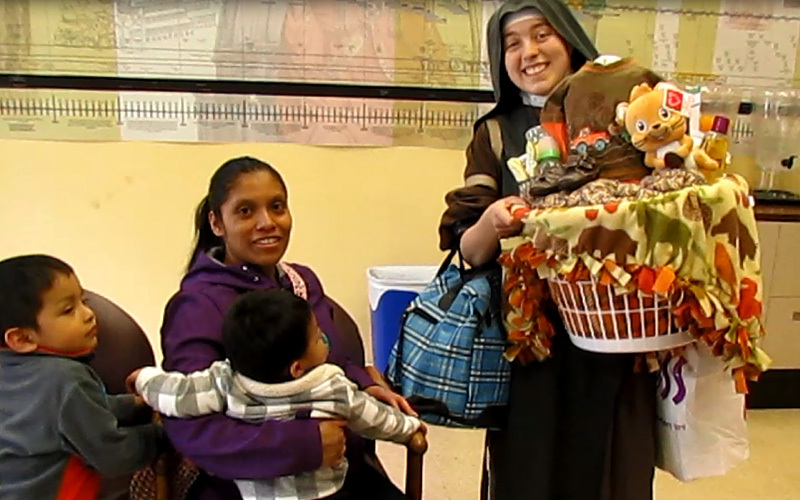 The Daughters are missionary sisters committed to upholding the dignity of every human person from the moment of conception until natural death through their charitable Works of Mercy. The ministries of the Rose Garden Mission are: a full Pregnancy Care Center, helping Moms make good choices in their pregnancies and assisting them with material needs for them and their babies; a no-questions-asked Food Pantry where families may receive food every day the Mission’s open; a free primary care clinic called the Rose Garden Center for Hope & Healing; and a free Dental Clinic. 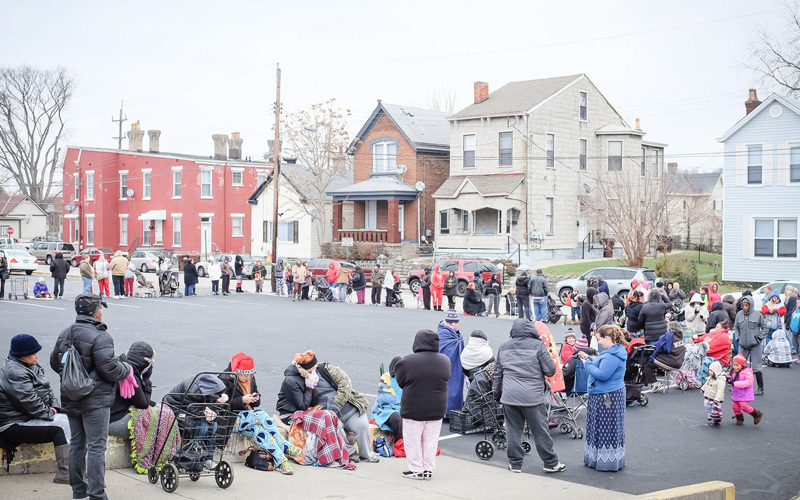 Primary to all we do at the Rose Garden Home Mission is to uphold the dignity of every human person from the moment of conception until natural death. We do this by giving to each person the same love we receive from Jesus Christ. All of our services are free of cost to the one in need, basing all of our ministry on the Scriptures. All services are free to all who request them We will serve all people who seek our assistance, regardless of race, gender, financial status or religious convictions.